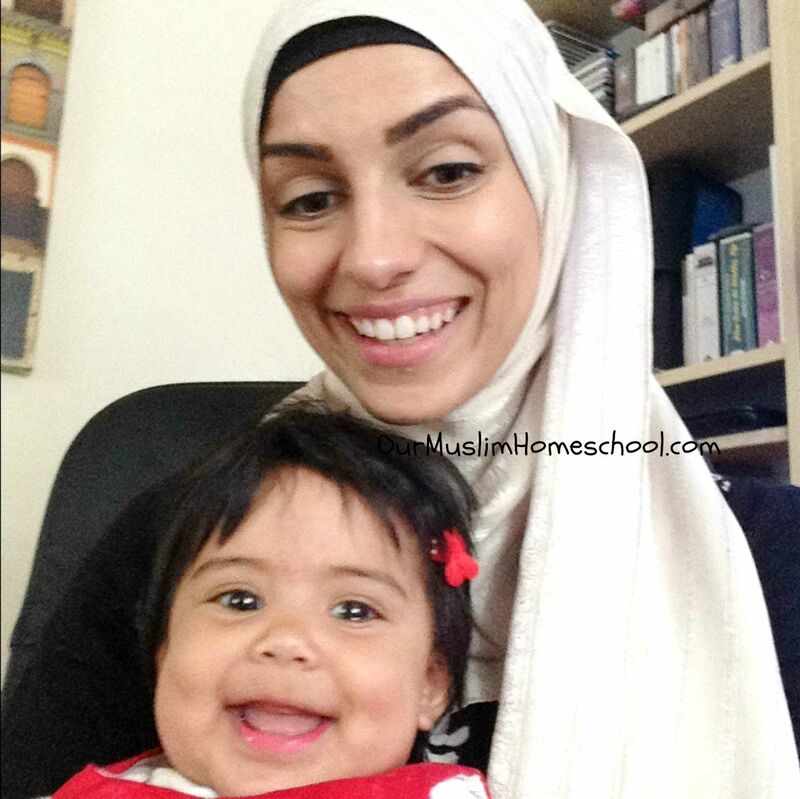 As a homeschooling mom, I spend the best part of everyday with my children. They witness and learn from my character and actions every day. But there is one problem, I am a perfectionist. What effect will this have on my children? 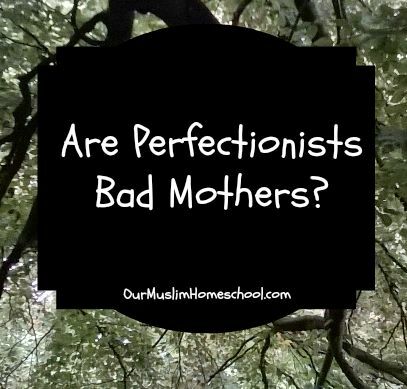 answer the question: Are Perfectionists Bad Mothers? mothers IF they don’t do something to control it. discontentment with every action and every effort. least one of my children will follow me in this. perfection, but also their children’s too! are constantly dissatisfied with her, and feeling inadequate. acceptable, then the mother takes that personally as it reflects badly on her. is at the detriment of the child’s confidence. say, they see the way we behave and act first. resentment and anger towards her mom. mom negatively, so she stays quiet. want look as though they’ve failed. So to all my fellow perfectionist parents out there…. Remove the worry from your heart and find the love. on filling your heart with gratitude and submission to the Will of the Divine. 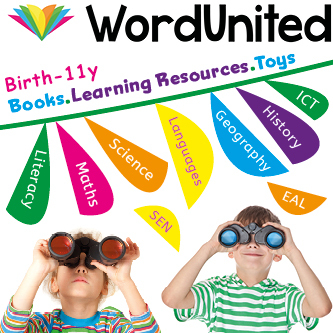 « How to Teach your Four year old to Read…if they want to!